Happy anniversary, Lynchburg! October 1 ushers in a full month of celebration for Member One members and employees here, as we mark our 20th year in this community. The past two decades have been filled with many milestones, much change, and even a few surprises. Most importantly, they’ve afforded us rich opportunity to grow into our role as a major positive contributor to the community within which we live and work. As we look back on our history here, our accomplishments together become all the more exciting, and so does all that we can anticipate for our next 20 years. They say that a picture is worth a thousand words, so come join us in checking out a few from the Member One archives! At first glance, you’d never guess that this was a Member One retail center. 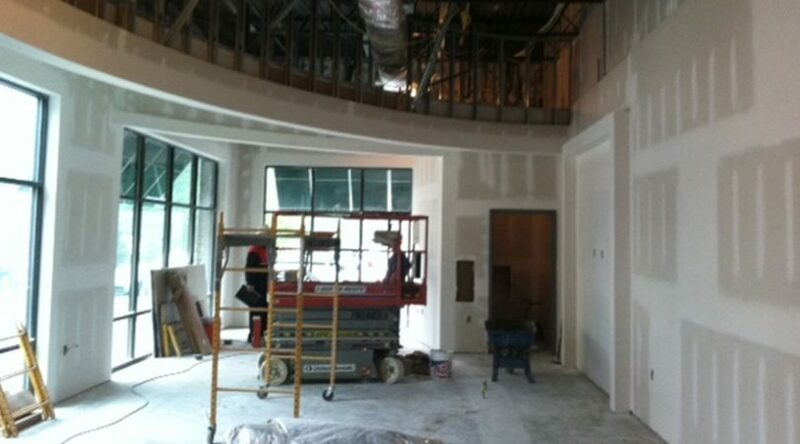 It looks nothing like our recent buildings, and in fact it looks nothing like a credit union at all! 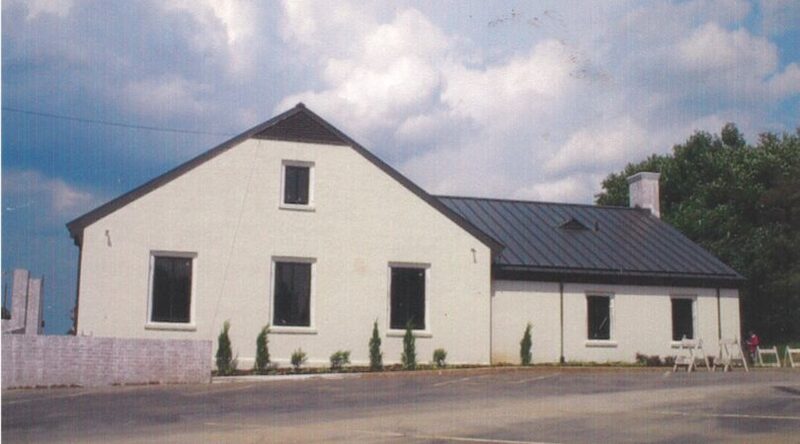 That’s because this building was actually designed to be a house—but nonetheless it served us well, from 1998 to 2004, as our very first Lynchburg location. 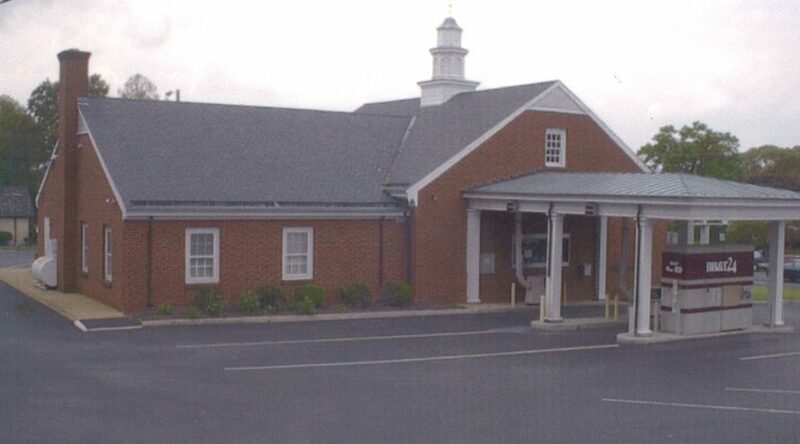 Member One adopted the building after merging with an existing Lynchburg credit union, LyntelCo Credit Union. 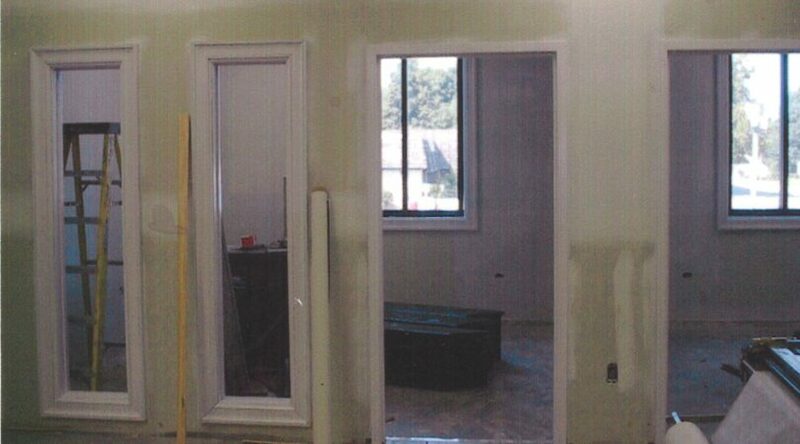 The teller line was stationed in what would have been the living area, and what might have been bedrooms were transformed into offices. With just three parking spots, it was close quarters for employees and members alike. Officially, the Timberlake retail center is the third location we’ve opened in Lynchburg. 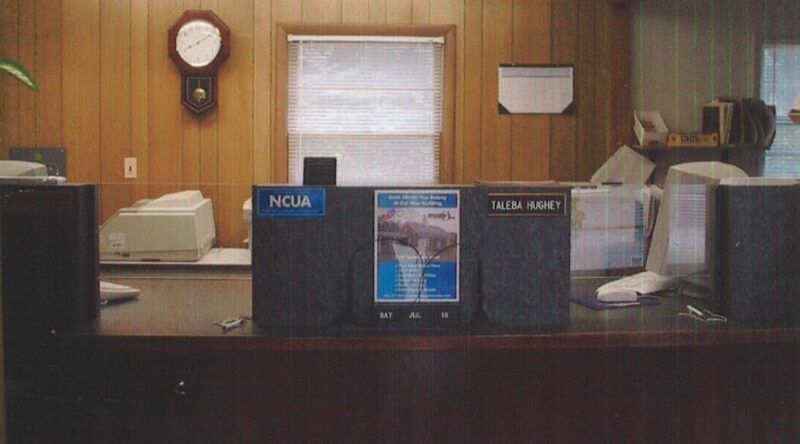 A 2001 merger with Ericsson Credit Union found some of our team packing up and moving into that credit union’s existing office on Ericsson’s Lynchburg plant property. 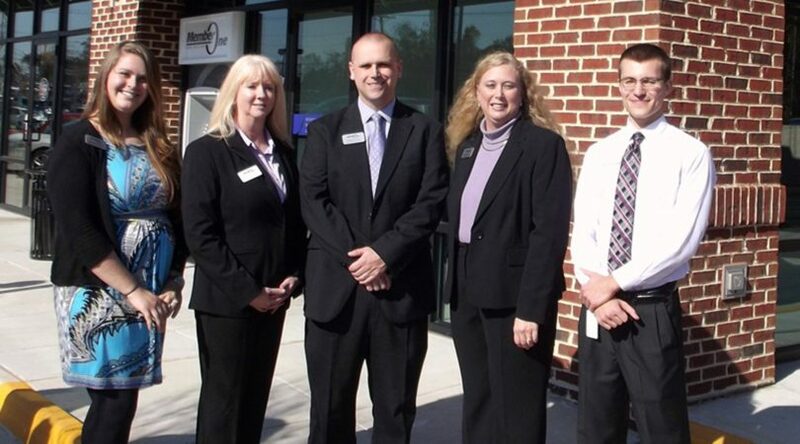 Those team members joined forces with two former Ericsson Credit Union employees to create our second Lynchburg team. 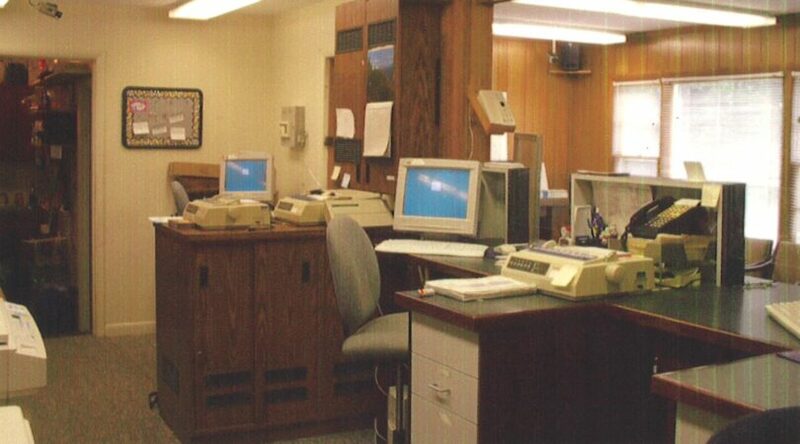 But then, in 2001, Member One consolidated the two branches into our current Timberlake location, making it the oldest of our Lynchburg retail centers today. Opening our Lakeside Crossing location. 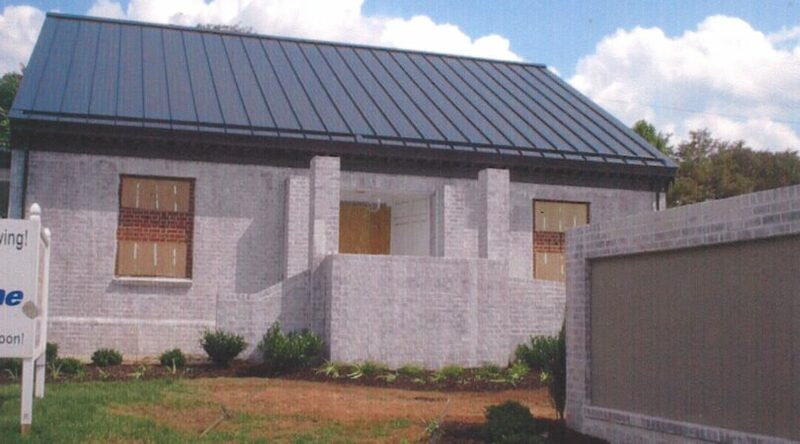 After serving our growing Lynchburg membership out of the Timberlake retail center for over 10 years, it was high time for a second location in the area. 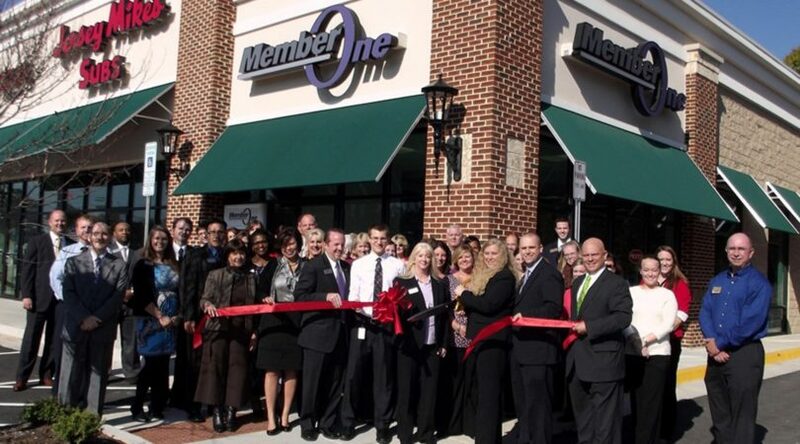 In 2013, we celebrated the grand opening of our Lakeside Crossing Shopping Center retail center. 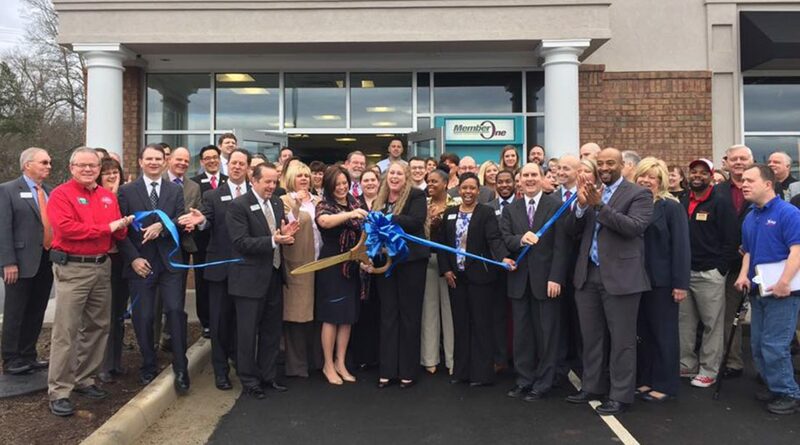 Three years flew by between the time we opened the doors to our Lakeside Crossing location and the day we cut the ribbon for the grand opening at Forest, Member One’s newest Lynchburg retail center to date. As the short time frame suggests, the period between 2013 and 2016 was one not lacking in growth and change for Member One’s Lynchburg team. 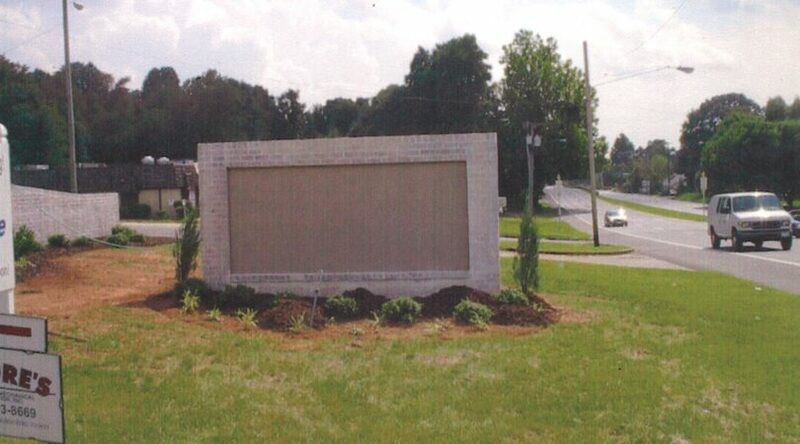 Together with the teams at Timberlake and Lakeside Crossing, the new recruits at Forest helped contribute to some of Member One’s latest local achievements, including our recognition by the community and The News & Advance as “Best Credit Union in Lynchburg” in 2017. Today, our team has grown to include a market executive, a regional manager, a market relationship manager, and an excellent team of front-line employees. 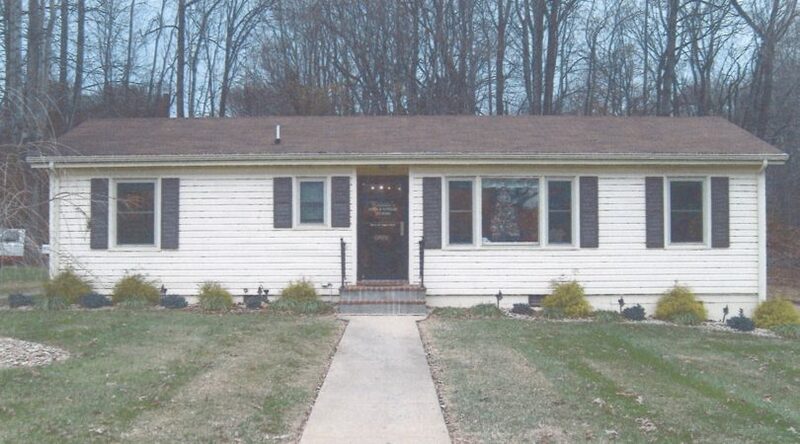 The proof is in the pictures: we’ve come a long way since our start in that little converted house. 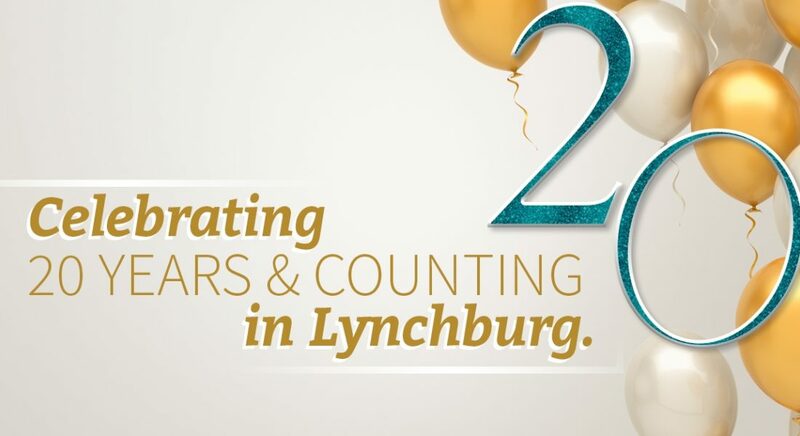 Two decades can fly by when you’re having a good time—so Lynchburg, here’s to our next 20 years!